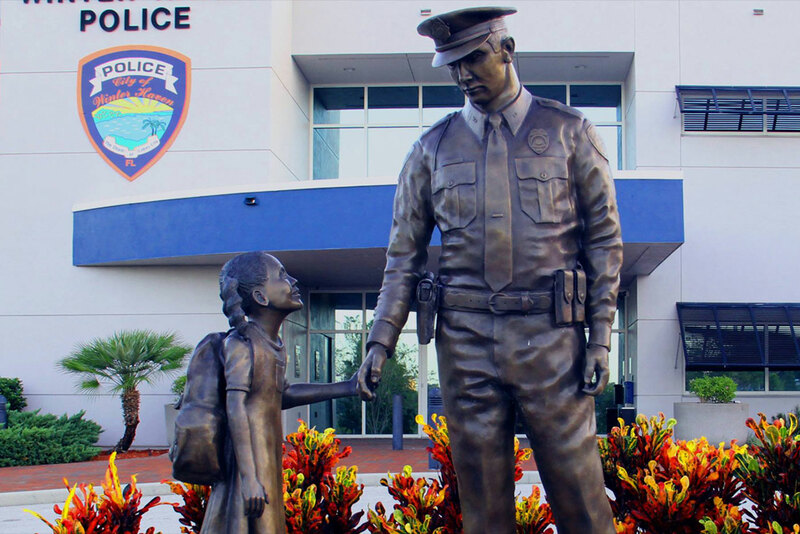 The Winter Haven Police Department invests in youth! Our goal is to engage our youth of all ages to keep campuses safe and to help build a strong relationship with the youth and their families for now and in the future. We believe in addressing problems early, before they become big problems. We also believe in having fun! Our many programs and activities off a variety of ways youth and their families can participate together alongside members of the Winter Haven Police Department. School Resource Officers are stationed at the public schools in the City of Winter Haven. The Explorers program for young men and women who have completed the eighth grade and are 14 years of age or are 15 years of age but have not yet reached their 21st birthday. The Youth Leadership Council consists of approximately 15 members who serve voluntarily and meet every-other week with agency members during the summer.